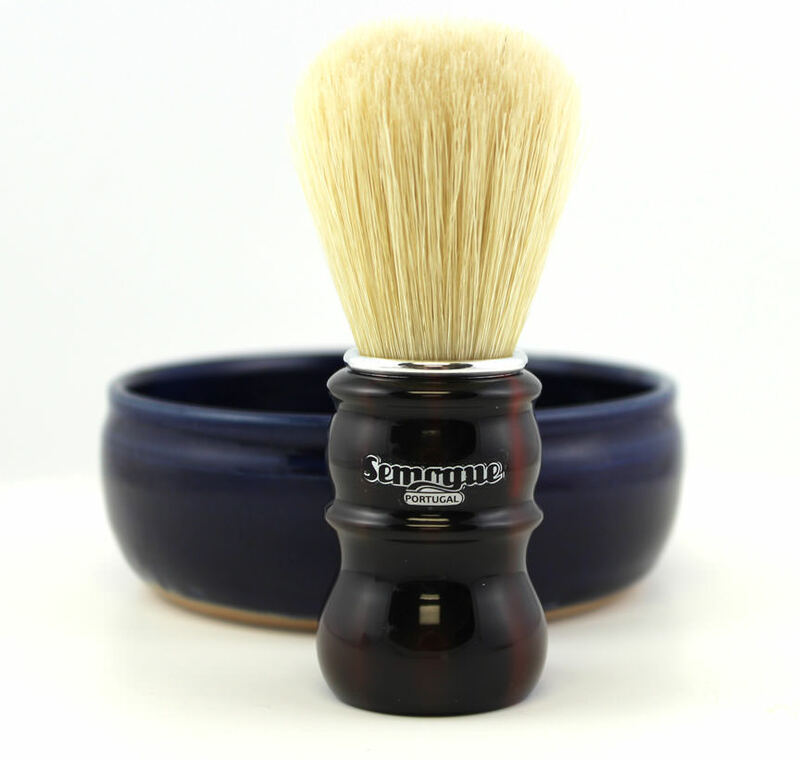 Semogue LE Brushes Are Here! 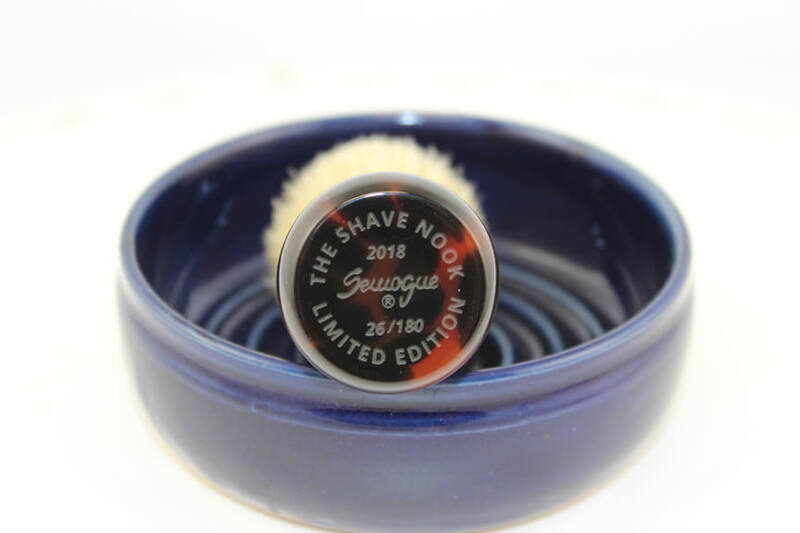 The Semogue TSN LE Premium Boar brushes have arrived and are available for purchase. Done. Glad I could get it in before I left! That is a nice looking boar brush. (06-27-2018, 02:22 PM)Johnny Wrote: That is a nice looking boar brush. Phil, that thing is a beauty! Is there any difference in the hair or knot between this brush’s boar and the hair/knot in the SOC in resin that you’re also selling?